What were the skater’s famous last words? Extreme sport activities have been growing in participants over the years—rock climbing, paintball, water rafting, ATV-ing, zip-lining and more. But the one extreme sport that has really become a huge success among an array of others is skateboarding. This can be proven through the number of events that have been organised for skateboarders, like “Vans Go Skate Boarding Day” and “Downhill Skateboarding”. Skateboarders can skateboard just about anywhere. Parks, malls, the streets, you name it. If you’re a skateboarder who’s looking for a place in KL where you can skateboard to your heart’s delight, the following is a list of such places for you. 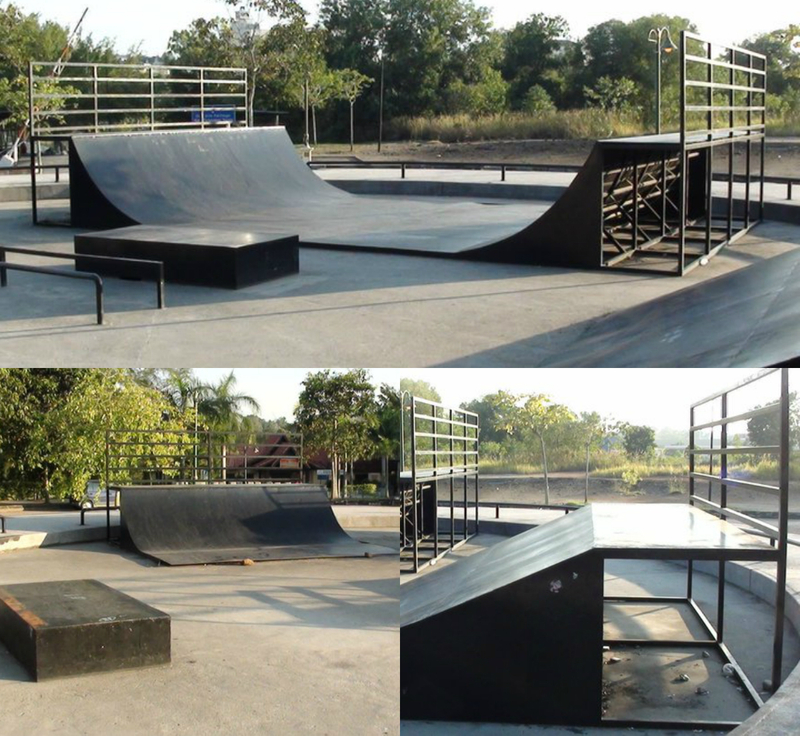 Located near the Shah Alam library and Stadium Melawati, the Shah Alam Extreme Park is a great place for skateboarders to hone their skills in jumping and flipping. There is a large skateboard compound with the suitable crests and hills that you can skate your wheels over and impress guys and girls with. Still, skateboarding is not the only thing you can do at the Shah Alam Extreme Park. It is a multi-sport facility, so you can even bring your BMX bike over, try your hand at rock climbing, or relieve your stress with a couple of paintball games. 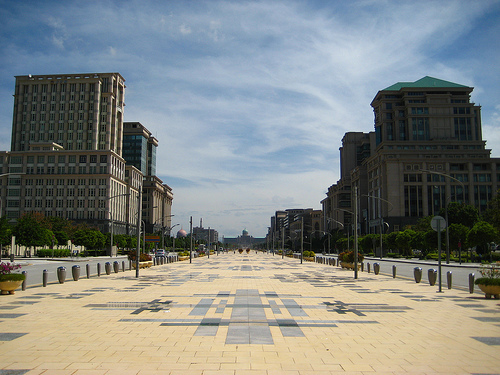 Otherwise known as Taman Cabaran, this is yet another multi-sport park, only located in Putrajaya. The park spans as far as 30 hectares across Putrajaya Precinct 5, making adequate space for a number of extreme park facilities, like rock climbing, a thrill park, and mountain bike trails. The skate park is easily the largest facility in the park, equipped with enough bowls and banks for skateboarders to perform their tricks as much as they want. Even kids who are training to be a mini Tony Hawks can practice their skills at this skate park. 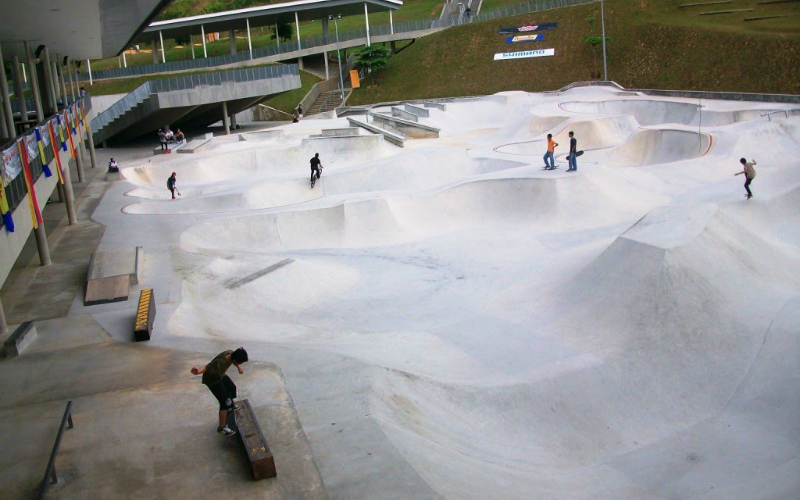 Unlike skate parks that are built into the ground, this skateboarding park in Mont Kiara is an above ground skateboarding park and the only one in Kuala Lumpur that is sheltered. So, if the weather is harsher than usual, be it the sun or the rain, this would be the perfect skate park for you to wield your skate freak tendencies. Back in 2014, the legendary skateboarder who even had games named after him, Tony Hawk, came to Malaysia and visited this skate park. He hung out with young skateboarders and showed them the skills he had mastered over his decades of skateboarding. So if you’re a Tony Hawk fan, be sure to visit this skate park and see why Tony Hawk chose it instead of other skate parks. 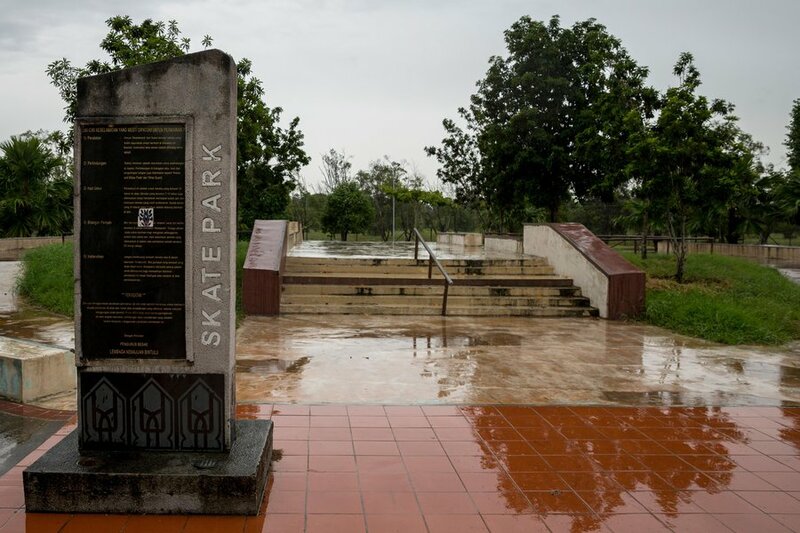 20 minutes away from the city center of Kota Kinabalu, this skateboarding park is situated between stadiums, football fields, and other sporting facilities. It’s called The Jungle because of the lush green environment that is an instant comfort to the eyes and perhaps will make the skating flow a lot easier. Plus, not only is this a skateboarding park, it has been the home to numerous barbecue sessions. 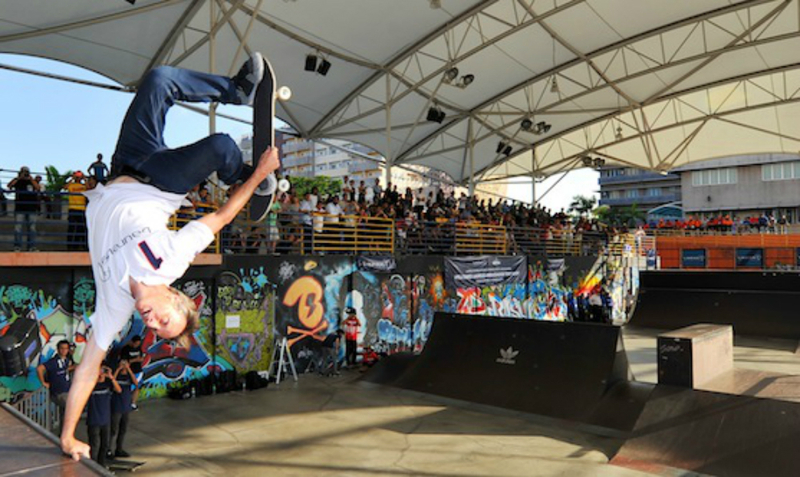 Skate gatherings and skate competitions in East Malaysia have been held here as well. A part of the Penang Municipal Park, Penang Youth Park is the best place for all sorts of recreational activities, regardless of age groups. There’s the playground for the kids, there’s the graffiti art for the admirers, there’s a pool for the swimmers, there’s the archery facility for the Hawkeye-wannabes, and then, of course, there is the skate park for skate enthusiasts in Penang. Reviewers have claimed that this skate park is actually quite a mess, as if it was designed by someone who doesn’t understand how skateboarding works. 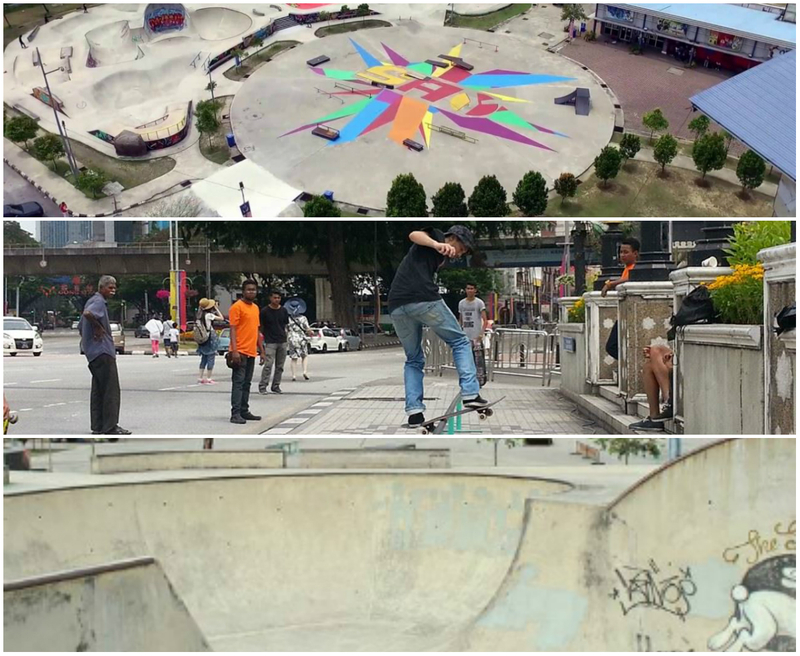 And yet, it remains as one of the best skate parks in Malaysia, because of the intricate designs between the banks, bowls, pipes, and spine. You can prove your skills by navigating the awkward twists and crests at this park. Don’t be fooled by the barrenness of the space and the administrative buildings that decorate the environment around Boulevard. This is actually a haven for skateboarders in Kuala Lumpur, particularly the beginners. Skate schools even organise lessons for beginners here at times. So, if you’re just learning to skate, this is the place for you to acquire an elementary skill set before you graduate to an actual skateboarding park. It’s not big, it’s not extraordinary, but it is a skateboarding park, and it has the adequate equipment to satisfy skateboarders. Sure, the experts would probably find this park a little boring, but for those who are just looking to have a little fun with their boards, you will certainly find yourselves enjoying your time at this skate park. For a place with a rather small skater population, it is actually rather surprising that there is a skateboarding park that is as well equipped as the Bintulu Skate Park. It is actually meant for street skaters, as there are no deliberate designations like banks and bowls. To put it simply, it is a street skater’s dream. 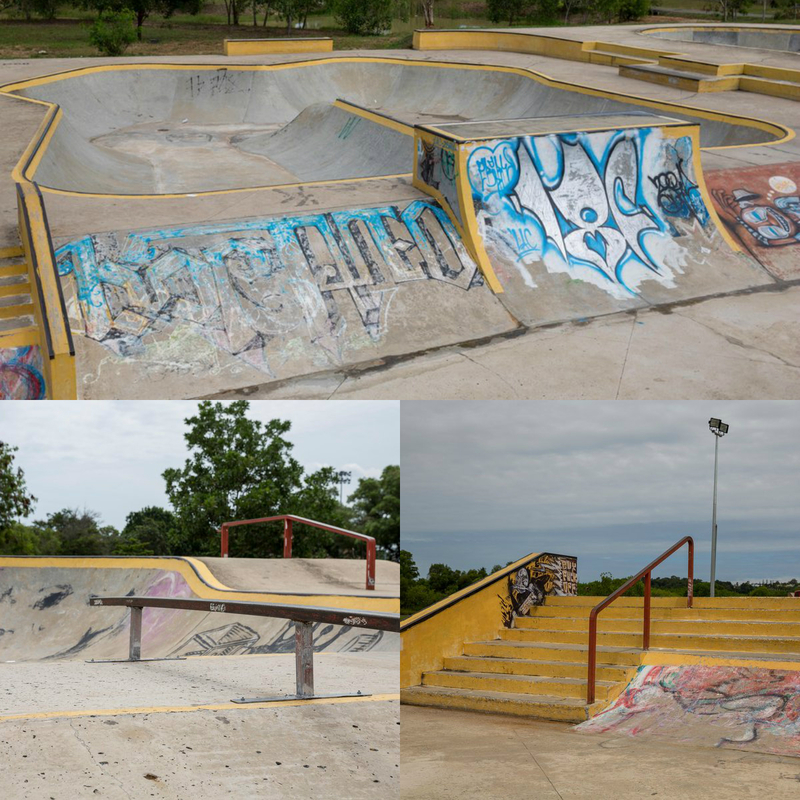 If you are looking to do other activities than skating, Bintulu Skate Park is situated in a larger recreational park where there are bike tracks, jogging routes, and outdoor gym equipment. So you can always skate away and take a cruise around the park to enjoy the view.